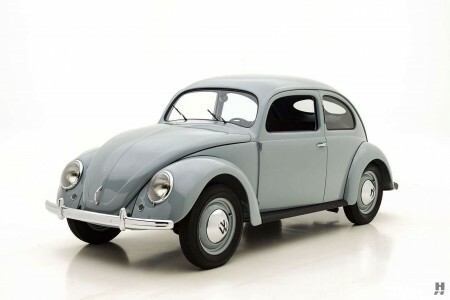 Our extensive inventory – typically exceeding 100 vehicles — caters to many segments of the collector car hobby. Whether your interest is in a Pebble Beach Concours winner, an automotive investment or a weekend driver, we can meet your needs. 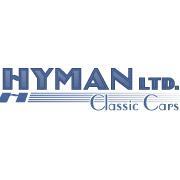 Stroll through the Hyman Ltd. showroom on a typical day, and you will undoubtedly encounter a variety of the most iconic vehicles ever built anywhere – an automotive array that would delight even the most discriminating museum curator. 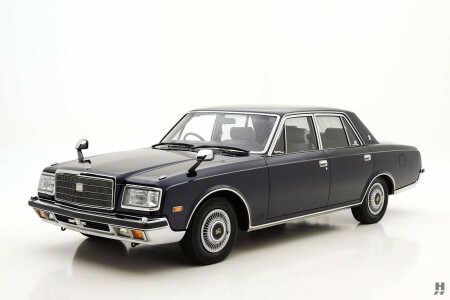 And while the vast majority of these amazing motor cars remain available for purchase, some aren’t. 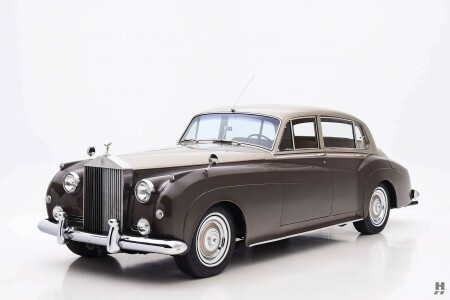 These are the vehicles that have the noteworthy distinction of being on permanent display. For a closer look at these amazing machines, just click the button below. 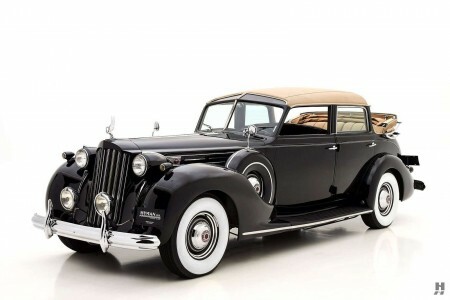 In 1937, Packard produced a very respectable 122,593 cars, a number which they were rightly quite proud of. 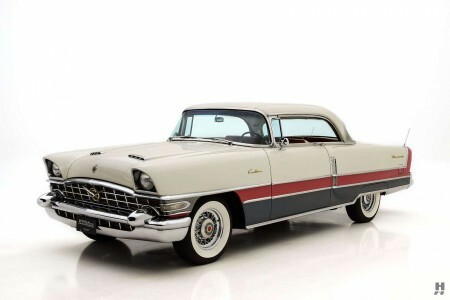 Of that total, however, a mere 1,300 left the famous Detroit plant with the spectacular twelve-cylinder engine. Period press accolades declared these later series Packard Twelves (1932-1939) as "the nearest thing to steam" such was their seamless, silken and relentless power delivery. The 437 cubic-inch V12 was a beautiful design, said to have inspired Enzo Ferrari to power his own cars with 60-degree V12 engines. 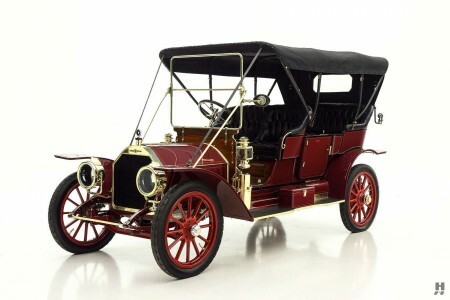 Producing a full 175 horsepower, it equaled that by made by the mighty Cadillac Sixteen. By 1937, the Fifteenth-series Packard Twelve had gained independent front suspension adapted from the Junior models, as well as four wheel vacuum-assisted hydraulic brakes and a synchromesh transmission, making it one of the most satisfying of all pre-war Packards to drive, even by today's modern standards. 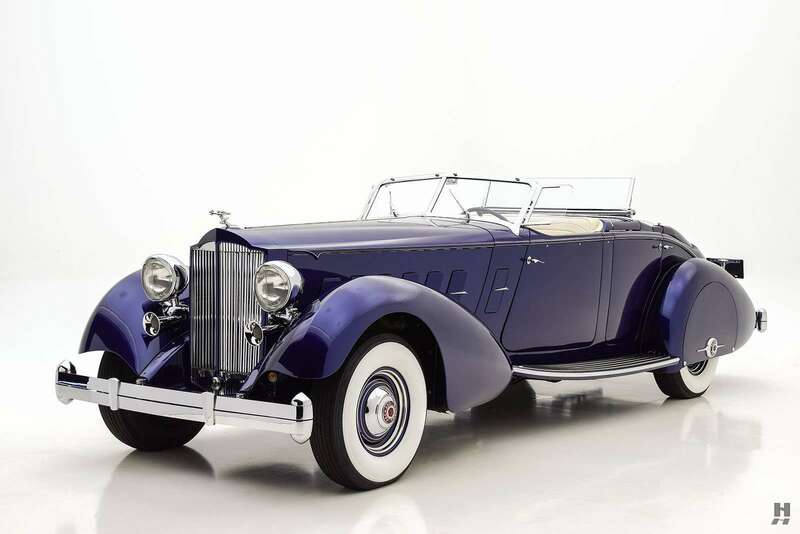 The 1932-1939 Packard Twelves are still considered by many to be among the finest American automobiles ever produced.